Double Your Telephone Quotes Conversion Rate… Even When You Are More Expensive! 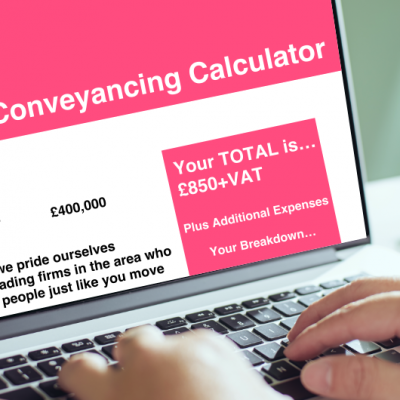 Get The Skills – Transform Your Conveyancing Telephone Conversion Rate Success. POWERFUL – EASY TO MASTER TECHNIQUES THAT HAVE ALREADY HELPED 100’s OF FIRMS WIN NEW BUSINESS… EVEN WHEN MORE EXPENSIVE! ALL DELIVERED IN “BITESIZE” EASILY DIGESTIBLE CHUNKS DESIGNED TO ENCOURAGE YOUR ENTIRE TEAM TO REALLY IMPLEMENT THEM. Note: The Online Training System takes into account the SRA’s ‘Continuing Competence Scheme’ and will enable users to reflect on the quality of: what you currently do on this topic; identify learning and development needs; develop skills and record and evaluate progress. WHAT FORMAT IS THE TRAINING? We are not talking about dry, powerpoint slides with a few audio clips laid across. Ian and/or Howard armed with a whiteboard, and a combined experience of over 45 years of doing this, explain each lesson in detail. Imagine all the benefits of being on the front row of a live event… without having to go anywhere! Plus you can go back and refresh as often as you need. A host of re-enacted mystery calls all transcribed from real mystery calls… demonstrating key issues and real skills. This helps you hear… exactly what not to do and in other cases… exactly how it should sound! Downloadable PDF’s (Transcipts of calls, Flowcharts, Plus More), Excel spreadsheets for tracking results, Online survey’s amongst attendees, Questionnaires and quizzes. Whilst all lessons have an accompanying video there is also a myriad of other supporting tools that are offered to back up the messages covered, and to ensure that you have every chance of implementation. We REASSURE you that you can cancel anytime and still benefit from the material you have had. We GUARANTEE that If your team complete the training modules, use the techniques and don’t see an increase, we’ll REFUND whatever you have spent! You can check out the full promotional material click here.